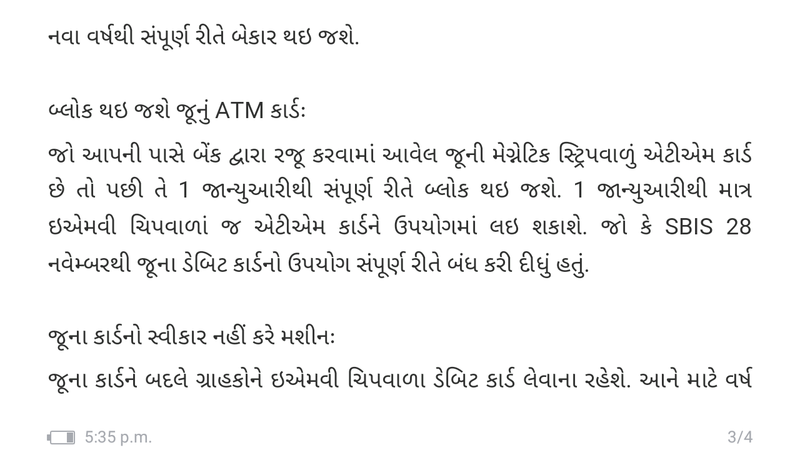 All ATM Cards, Checkbooks Will Be Closed From 1 January in SBI. 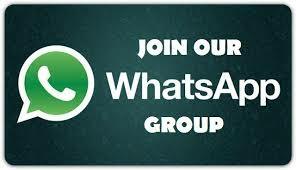 The company is ranked 216th on the Fortune Global 500 list of the world's biggest corporations as of 2017. It is the largest bank in India with a 23% market share in assets, besides a share of one-fourth of the total loan and deposits market. The bank descends from the Bank of Calcutta, founded in 1806, via the Imperial Bank of India, making it the oldest commercial bank in the Indian subcontinent. The Bank of Madras merged into the other two "presidency banks" in British India, the Bank of Calcutta and the Bank of Bombay, to form the Imperial Bank of India, which in turn became the State Bank of India in 1955. 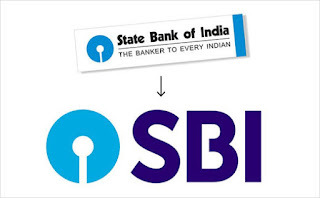 The Government of India took control of the Imperial Bank of India in 1955, with Reserve Bank of India (India's central bank) taking a 60% stake, renaming it the State Bank of India. 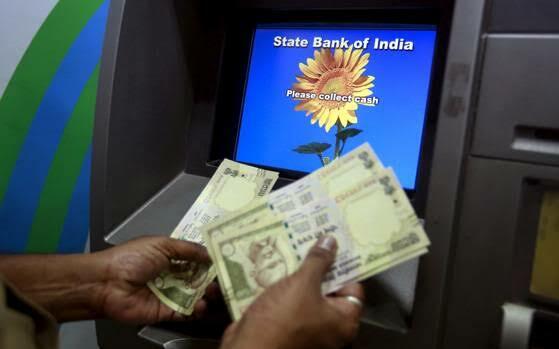 In 2008, the government took over the stake held by the Reserve Bank of India. The bank has a high alert for customers. On January 1st, the use of old ATM cards and checkbooks will be completely closed. 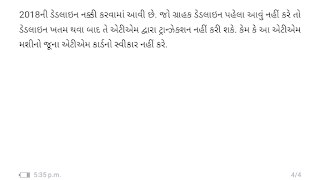 After the order issued by the Indian Reserve Bank (RBI), every bank is now sending messages to its customers to do this work. 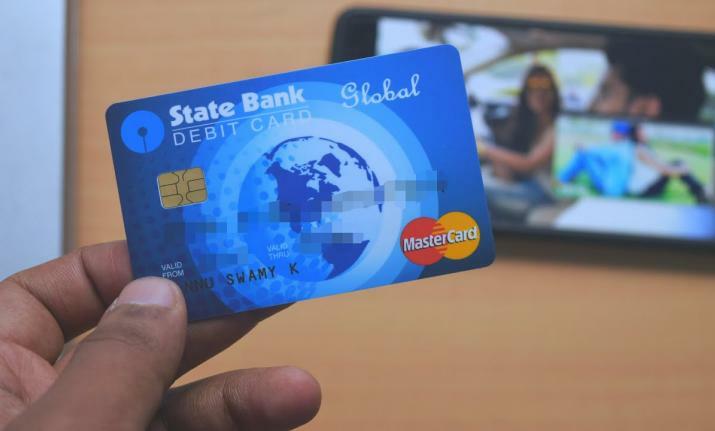 However, the Indian State Bank (SBI) will already stop using this type of checkbook. 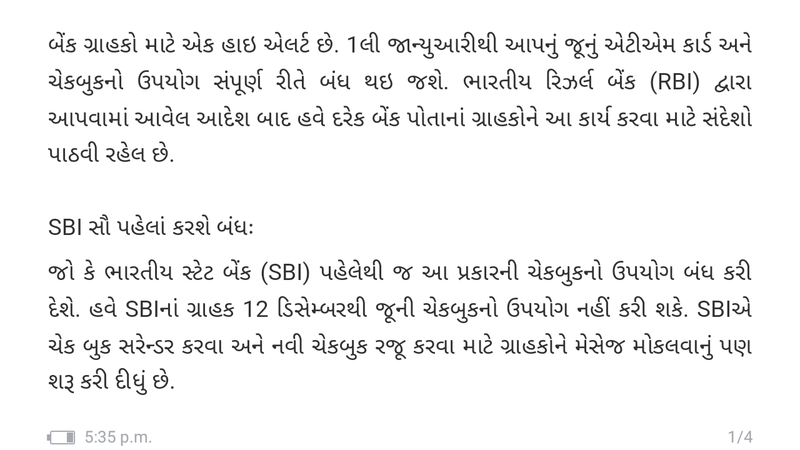 Now SBI customers will not be able to use the check book older than December 12. SBI has also begun sending messages to consumers to surrender the check book and present a new checkbook. 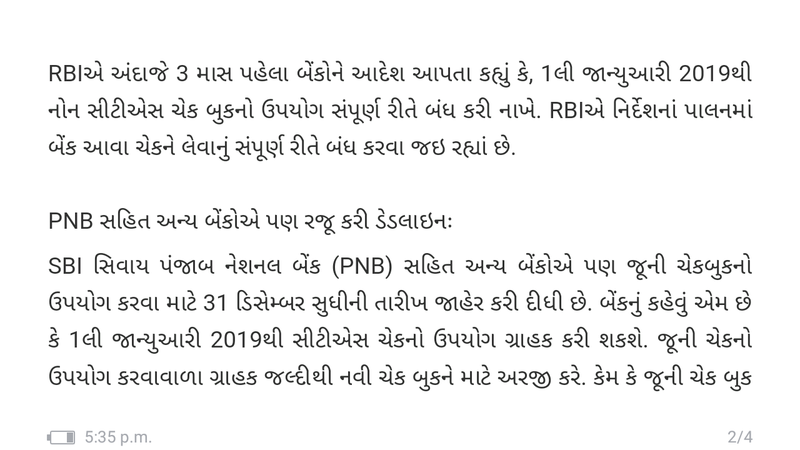 RBI mandated banks about 3 months ago to stop using the non-CTS check book from January 1, 2019. 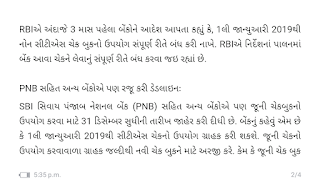 RBI is going to close the check of the bank completely in compliance with the instructions. 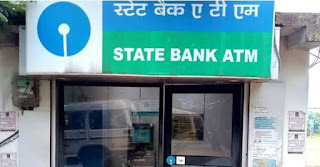 Apart from SBI, other banks including Punjab National Bank (PNB) have also announced the date for the use of the old checkbook till December 31. 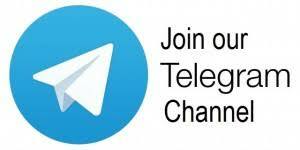 The bank says that on January 1, 2019, customers can use CTS check. Customers using old checks will soon apply for a new check book. Because the old check book will be completely unemployed from the new year. 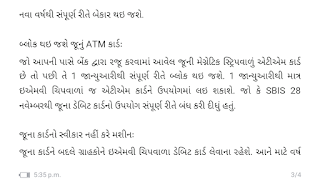 If you have an ATM card with an old magnetic strip introduced by the bank then it will be completely blocked from January 1. 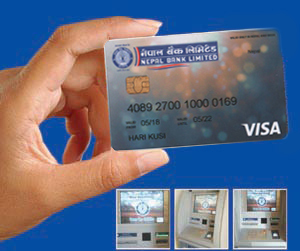 From January 1, only ATM cards can be used for EMV chip. 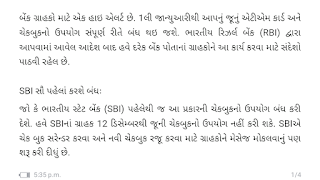 However, SBIS had completely stopped using the old debit card from November 28. Instead of the old card, customers will have to take EMV chip debit cards. The deadline for this year 2018 has been fixed. If the customer does not do this before the deadline, then after the deadline is terminated it can not transact through the ATM. 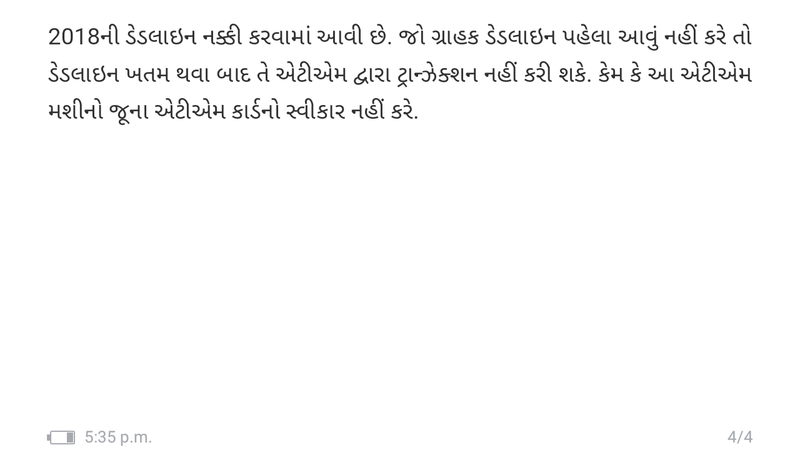 Because these ATM machines will not accept old ATM cards.